A bathroom is a place where lots of bacteria & germs are activated. You need to clean it on every week for making it sparkling clean & dirt free. You know it requires healthy environment to keep your family disease free, but the fact is cleaning this dirty place is an overwhelming task. 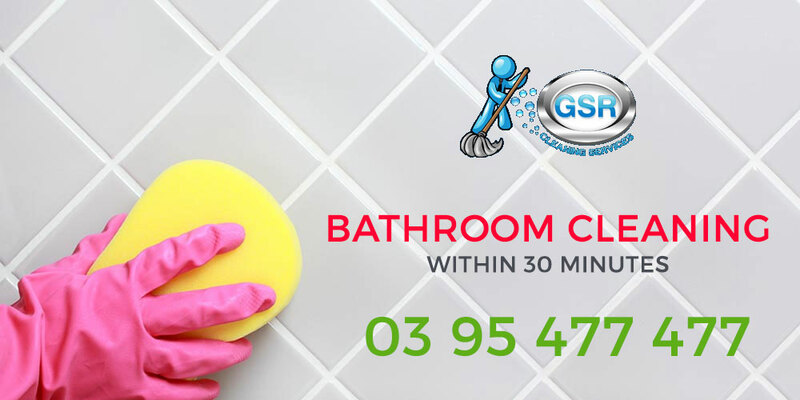 Most of the time you can notice that it takes very much time in the cleaning process, but can you imagine that you can make your bathroom cleaning within 30 minutes? Yes, you can clean it very easily. In this blog, I am going to share with you some of the tricks for the sparkling clean bathroom. First of all, you can do one thing apply the toilet cleaner over the toilet seat and leave it for 10 minutes so that all the dirty things can be easily removed with the help of brush after 10 minutes. Your second work is, apply the cleaner on your sink & taps at the same time when you applied the cleaner over the toilet. And leave it for 5 minutes afterward, scrub the sink and taps with the help of small sink brush, then wash it & after that wipe it with a small towel or tissue to make it dry. Now apply the detergent on the bathtubs & and scrub it properly. You need to do this because due to storage of water a salty grits sticks on the base of the tub, as a result, it looks very bad & very hard to clean it after sometimes, it also invited small bacteria which can cause health issues. Clean the shower head with the help of toothbrush & mild detergent. Shower scrubbing is very necessary because after sometime due to grit & salty material on water, it stops water flowing. But be careful never use any harsh product which can be harmful to your health. After 10 minutes, clean the toilet seat with water and then use tissues to wipe it properly. The final step is after completing all the above things, now it’s time to clean the floor. Use floor cleaning detergent and scrub it with the help of scrubber and after that wash it & wipes the entire floor. In case you think that the above process is very difficult then the best suggestion for you is to hire a professional bathroom cleaner. GSR Cleaning Services are here to give you marvelous cleaning services in Melbourne. Apart from bathroom cleaning we also provide other cleaning services such as window cleaning, kitchen cleaning, move out cleaning, office cleaning, house cleaning, carpet steam cleaning, etc.